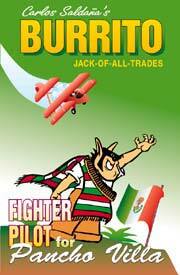 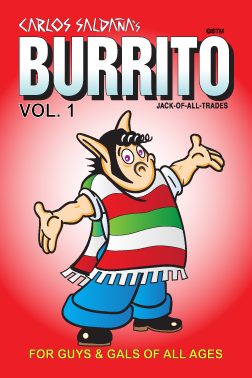 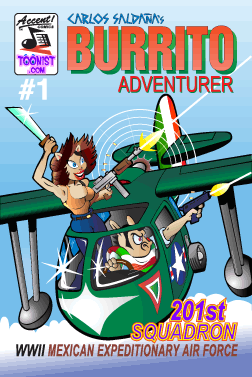 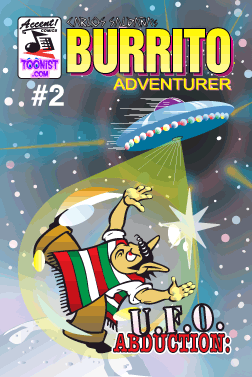 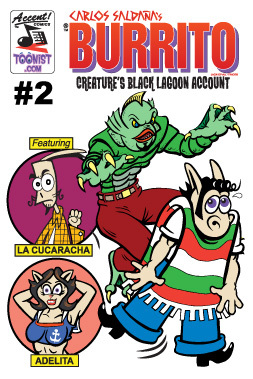 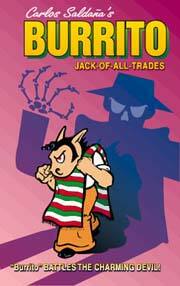 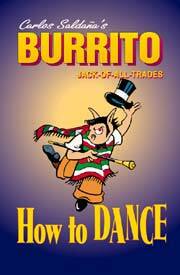 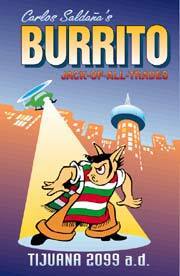 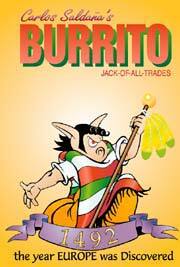 Burrito comic books, T-shirts, Caps, & Mugs are also available online. 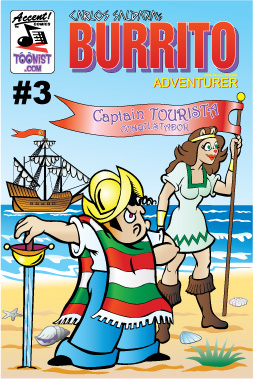 Disclaimer: toonist.com and/or Accent! 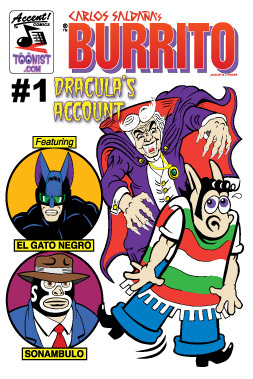 Comics and/or Carlos Saldaña does not manufacture and/or distribute (downloaded and/or shipping) any product or merchandise and/or does not do monotary transactions with recipiants from this web site; any and/or all returns, loses, dissatifications, disbutes are fully and/or solely and/or wholely with the manufacturing/sales companies.